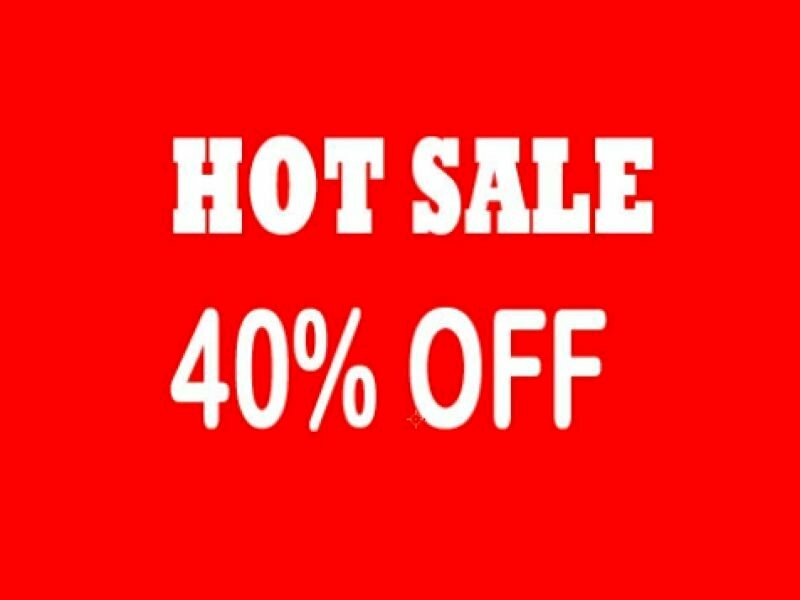 Lumenier brushless multirotor motors were designed to give you top of the line performance and value for your RC models. 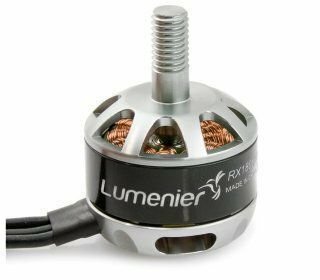 This Lumenier RX1806-13 2500Kv motor has been engineered from the ground up, and it is the perfect blend of elegant design and high end performance. By using high quality bearings and CNC precision machined parts, each Lumenier motor provides silky smooth, reliable power. 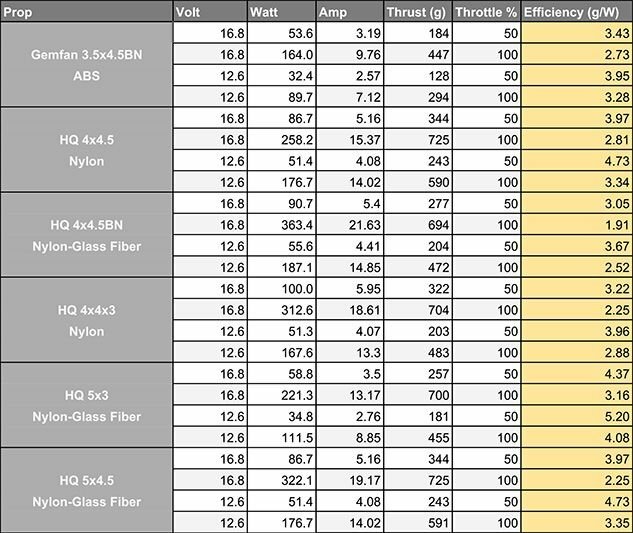 The Lumenier RX1806-13 2500Kv motors have a strong stainless steel 2mm internal shaft. 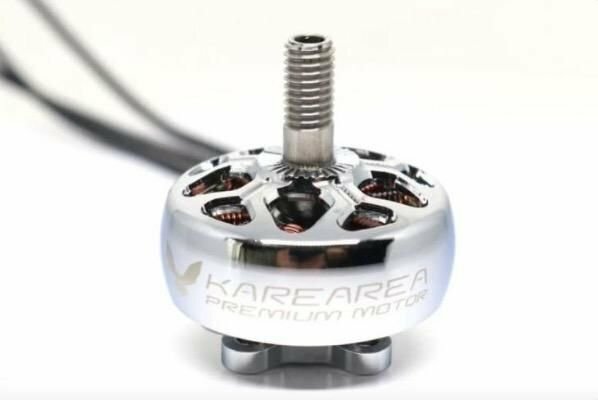 The motor features an integrated 5mm threaded prop adapter allowing you to directly mount the propeller to the motor without the need of a separate prop adapter, saving you weight. An ultra-lightweight, black anodized, low profile, flanged aluminum lock nut is also included with each motor ensuring your propellers do not come loose during flight. Each motor comes with 4x M2x5 button head screws for mounting on most airframes. 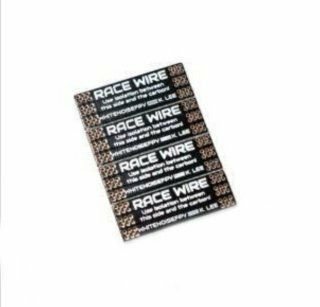 The motor wire length is 100mm and includes pre-soldered male 2mm bullet connectors for easy installation. Alternatively, you can also simply cut the motor wires to the desired length and directly solder them to your ESC. This motor was specifically designed for the Lumenier QAV180 on 4" propellers with a 4s battery where the 2500Kv really shines. This motor can also work on 5" two blade propellers.